Chemical Guys Leather Conditioner is designed to nourish and restore your leather surfaces. The all new Leather Conditioner is formulated with vitamin E to breathe new life into your leather seats, dashboards, and door panels. We designed Leather Conditioner to restore the appearance of your leather surfaces while maintaining a dry-to-the-touch feel. Leather Conditioner is formulated with UV protection to resist cracking, fading, and discoloration caused by harmful solar rays. Chemical Guys Leather Conditioner works excellent on all leather, leatherette, and faux leather surfaces. The conditioning formula penetrates deep into leather for the softest feel on any leather surface. Chemical Guys Leather Conditioner has natural cleaning abilities to remove light stains from the surface. Once applied to any leather surface, Chemical Guys Leather Conditioner restores the natural leather scent back to your vehicle’s leather. Leather Conditioner prevents your original leather from becoming dry, aged, and cracked. Treat your leather right with Chemical Guys Leather Conditioner. Conditioning your leather is the key to maintaining the original appearance and natural feel. Chemical Guys Leather Conditioner is specifically designed to restore and maintain all leather surfaces. Perfect for leather seats, dashboards, and door panels. 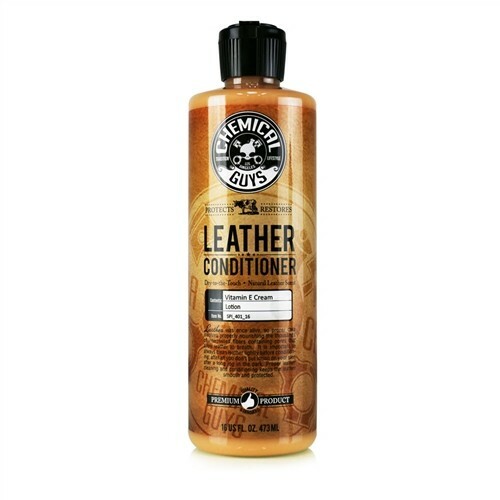 Leather conditioner works excellent at conditioning leather surfaces on motorcycles and custom choppers. Leather Conditioner is engineered to work great on natural and sealed leather for ultimate versatility. Chemical Guys Leather Conditioner is perfect for restoring neglected leather on your vintage automobile. The all new formula conditions any color leather surface. 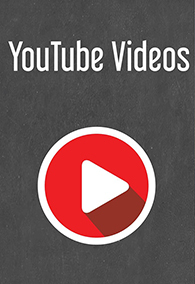 Works great on black, tan, cream, blue, brown, and white leather surfaces for perfect results in minutes. The versatile formula works on virtually any leather surface including hand bags, shoes, purses, sofas, furniture and chairs. Chemical Guys Leather Conditioner is perfect for conditioning leather of any age; old and new. Achieve the natural look and feel of soft, fantastic leather with Leather Conditioner. 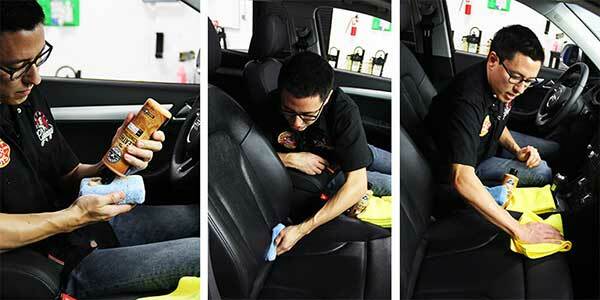 Simply clean your leather surfaces with Chemical Guys Leather Cleaner to remove excess dirt and grease. Once the surface is clean, apply Chemical Guys Leather Conditioner using a premium microfiber applicator pad. Allow Leather Conditioner to dry to the surface, then buff off using a clean microfiber cloth. After just one application, your leather will feel soft and restored just like new. Simply reapply Chemical Guys Leather Conditioner when needed to maintain any leather surface. The unique conditioning cream utilizes stain guard technology that repels dirt and stains to keep your leather surfaces cleaner for longer. Apply to your leather steering wheel, shifter knob, and parking brake handle to repel stains and body oils for a rich leather appearance all year round. Chemical Guys Leather Conditioner nourishes and moisturizes your leather to keep the fibers supple, flexible, and strong. Harmful UV solar rays can cause cracking, fading, and discoloration of your leather. Chemical Guys Leather Conditioner nourishes your leather using natural vitamin E to prolong the life of any leather surface. UV solar blocking agents protect and preserve your leather. Chemical Guys Leather Conditioner is the perfect way to condition and maintain your leather.